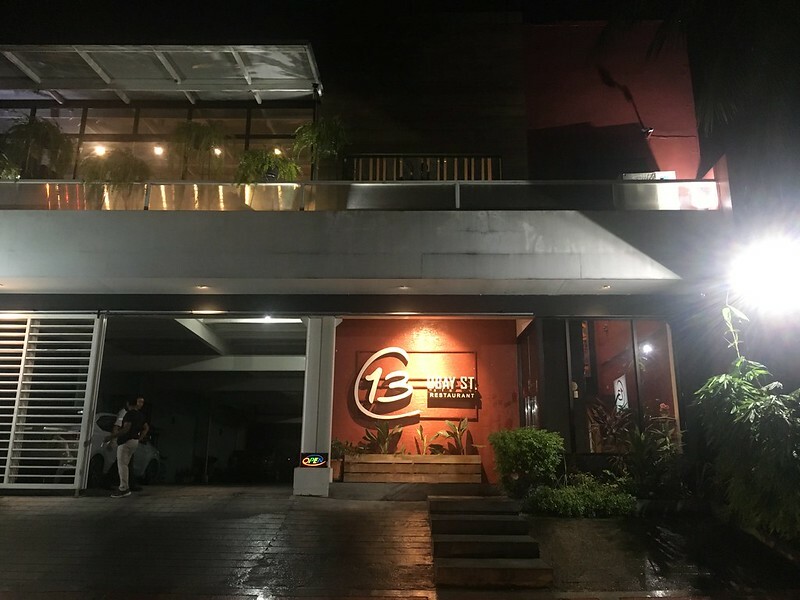 It was a wet and rainy evening when I made a long hop over from my workplace to Quezon City’s Banawe area to attend a Zomato Foodie Meetup at 13 Ubay Street Comfort Dining. 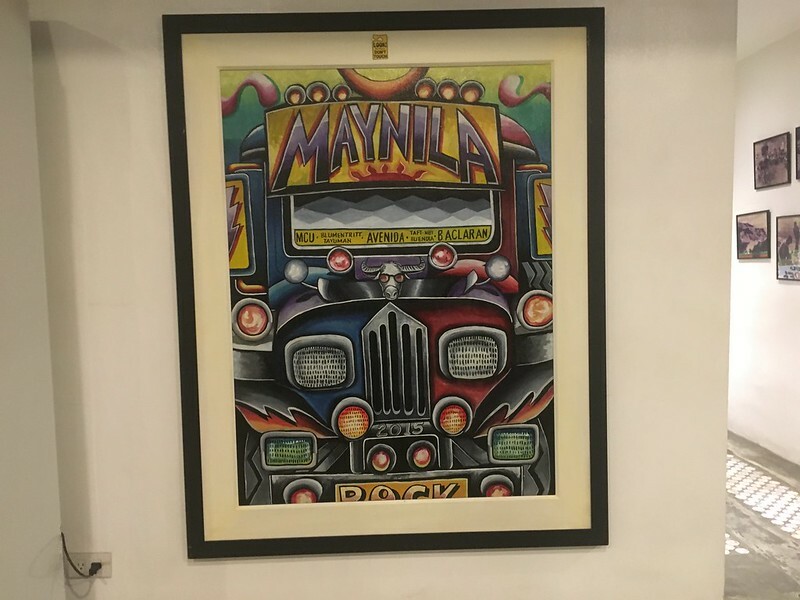 As I made way through Banawe’s narrow streets in the rain, I grew apprehensive thinking on where to park when I got there. 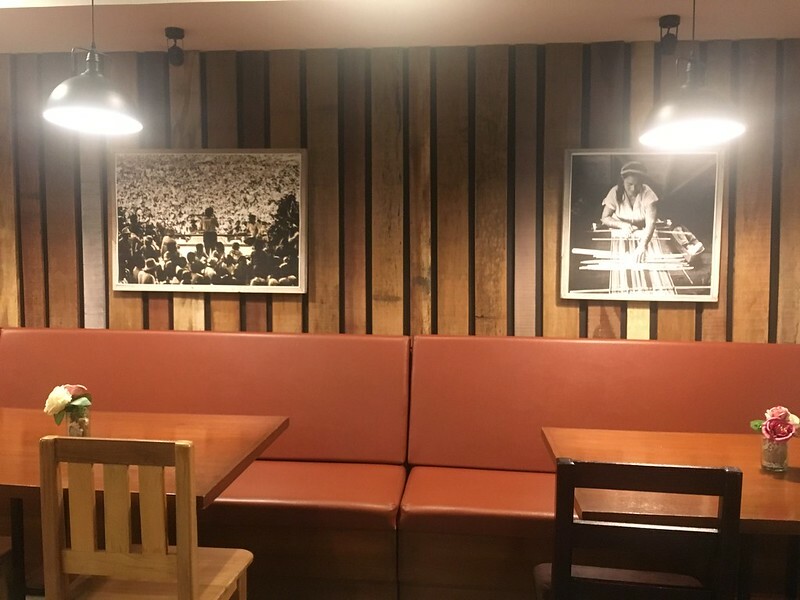 Fortunately, the restaurant’s ground floor mostly serves as it parking space, giving diners somewhere convenient and secure to park their cars. 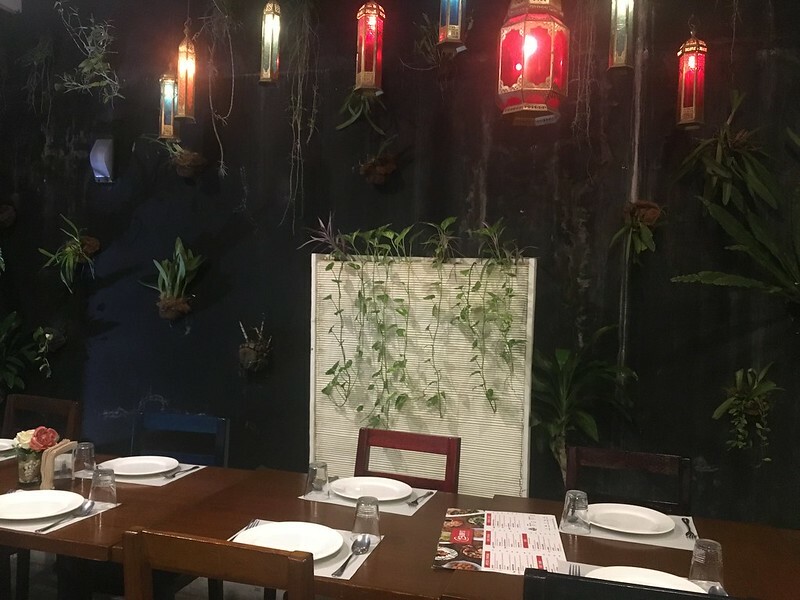 According to the restaurant’s owner, Chef Zaza Sarmiento, parking space was one of her non-negotiables when it came to her resto’s layout: a boon, I’m sure, to many motorists who just want to feast on her brand of Filipino food. 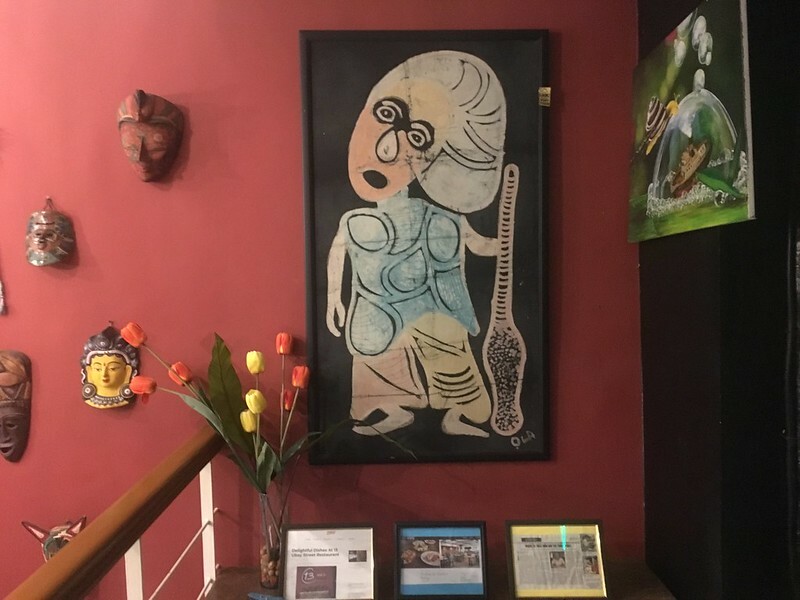 Upon entering, diners are treated to a feast for the eyes with a tasteful display of various eclectic artwork which were taken from the chef’s own family collection and travels. 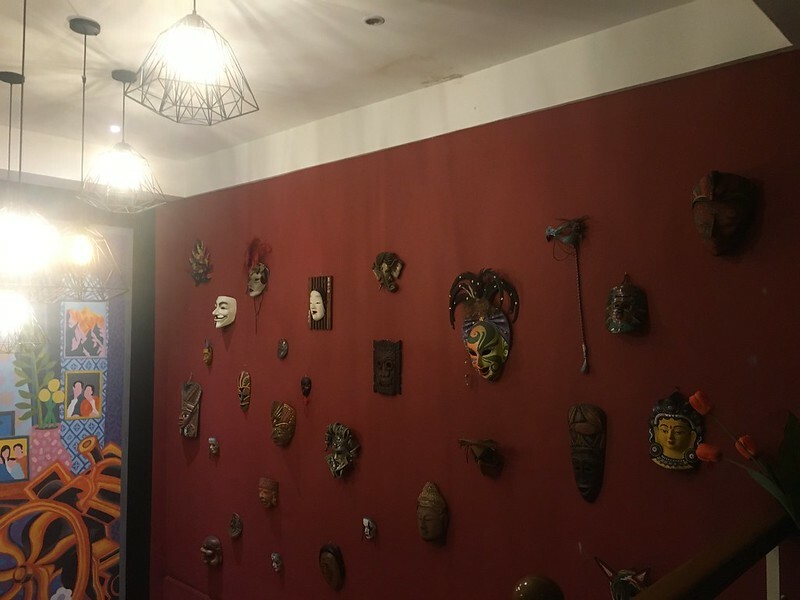 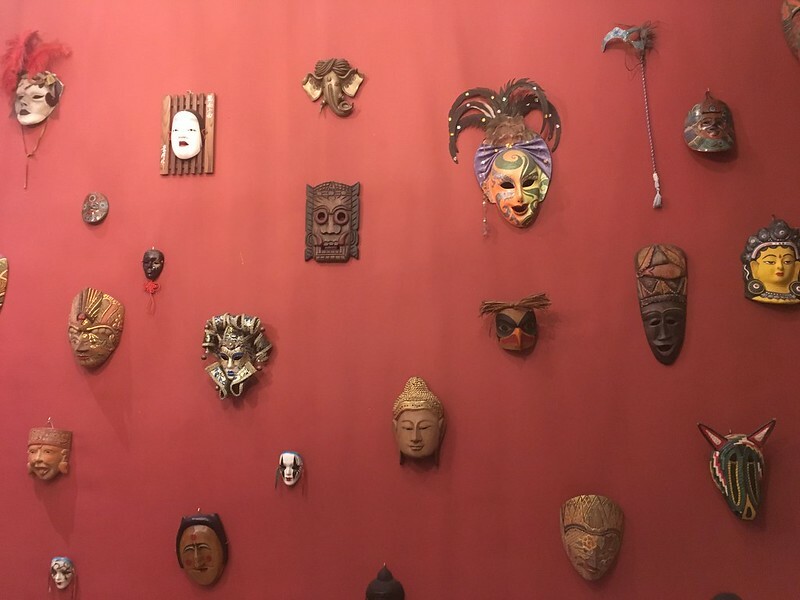 From the array of masks reminiscent of Bacolod’s Masskara Festival and the huge colorful mural at the staircase to the photos depicting local life on the walls (taken by her grandfather), the restaurant’s interiors are unique and indicative of the personal and family memories close to the owner’s heart. 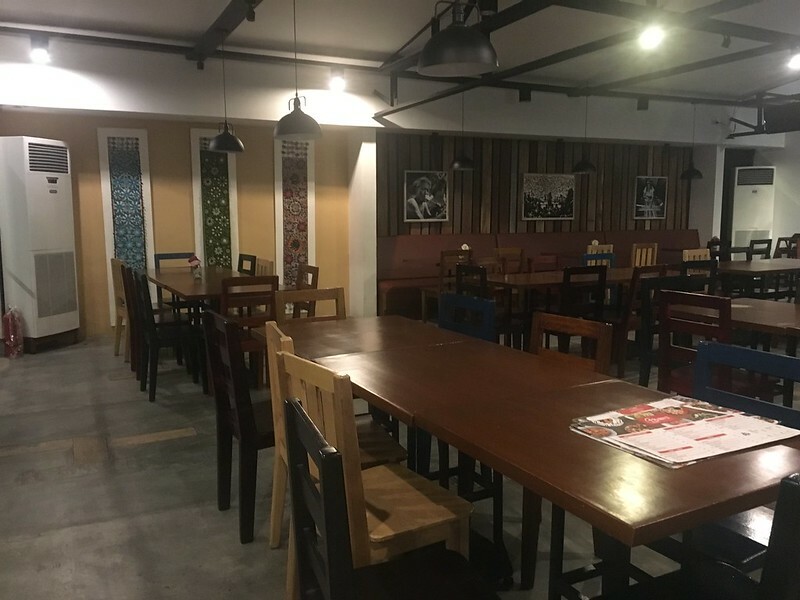 The dining area, which takes over most of the restaurant’s second floor, is quite spacious, able to accommodate an entire family reunion or an office Christmas party. 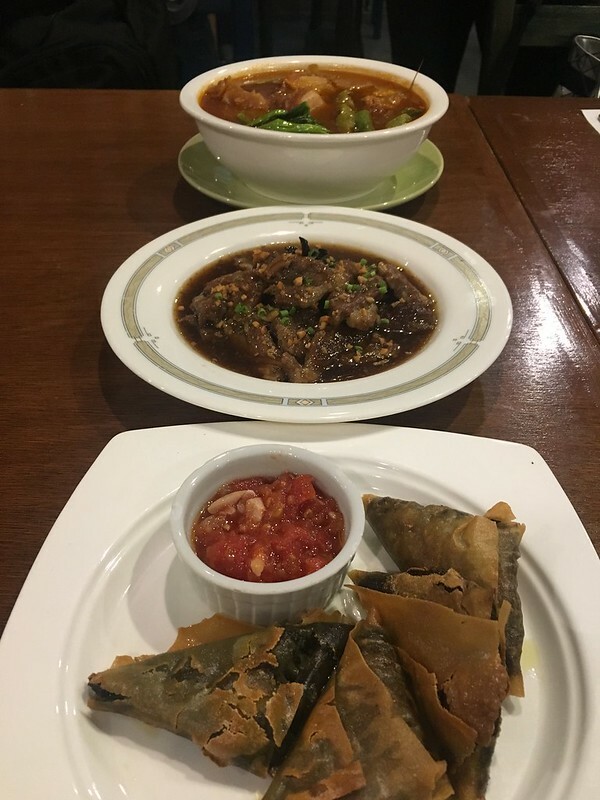 Together with other Zomato foodies, I partook of another feast: this time of dishes that Chef Zaza deemed as among her favorites yet are underrated. 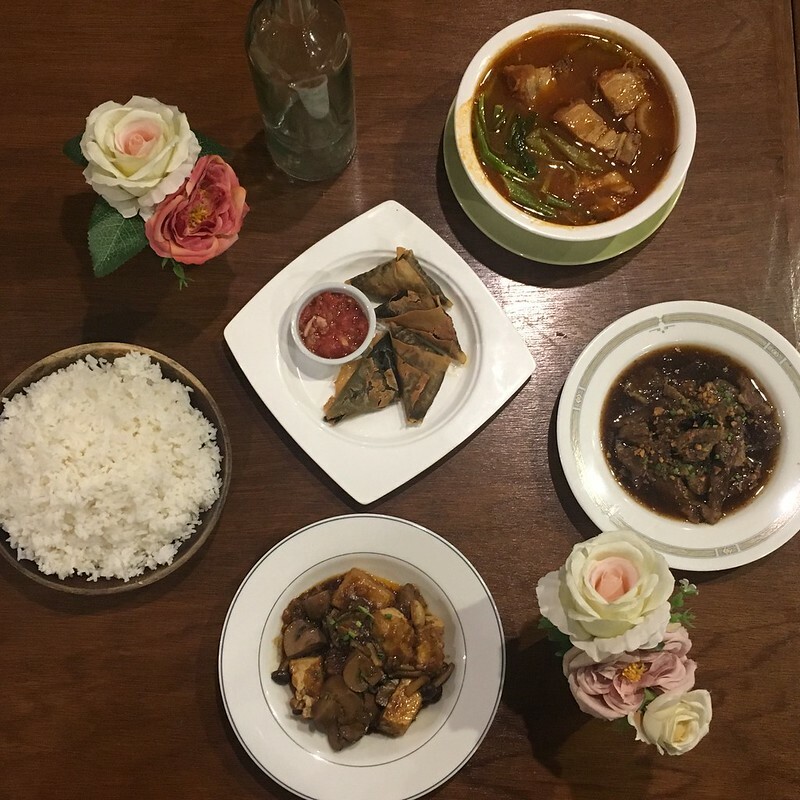 These were classic Filipino flavors and recipes that she gave her personal touch to and made from scratch, in line with her vision to bring families and friends together over good food. 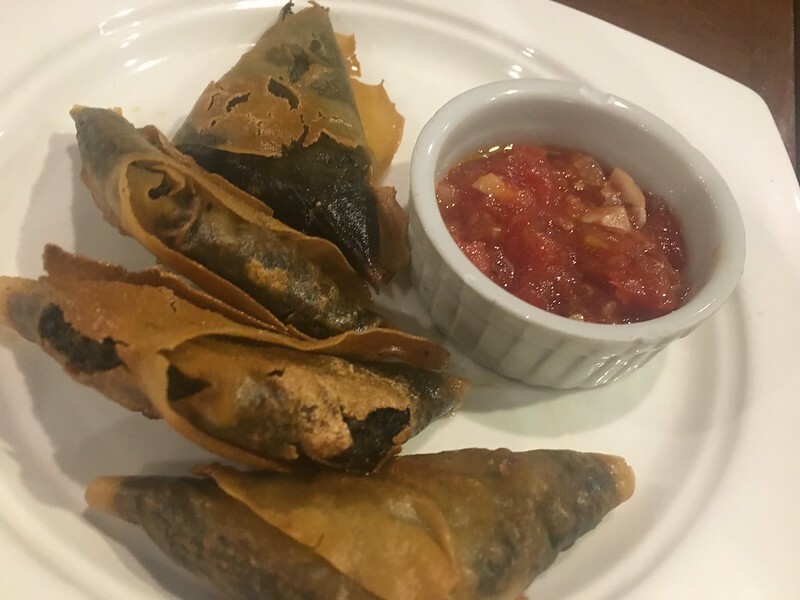 We started with some Spanakopita (Php170). 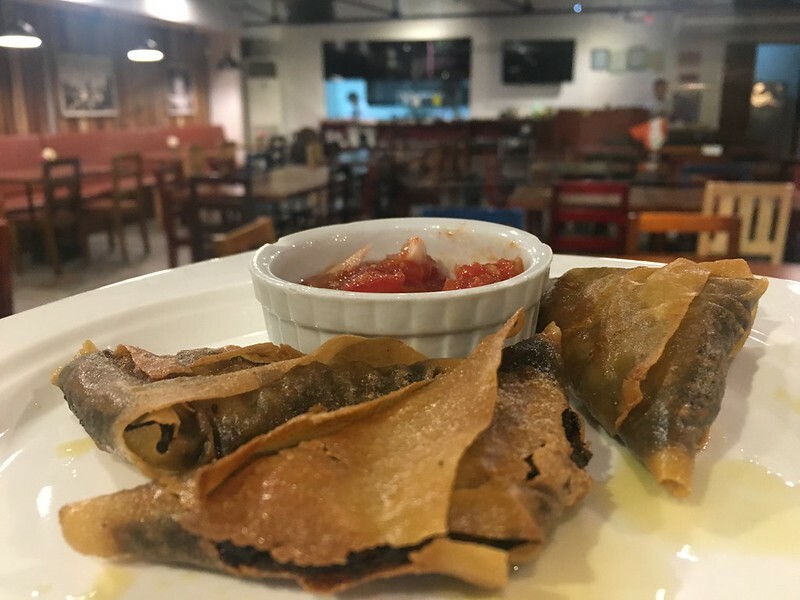 These are triangular deep-friend pockets filled homemade laing, tinapa and kesong puti (white cheese made from carabao milk), and served with a dipping sauce of braised tomatoes. 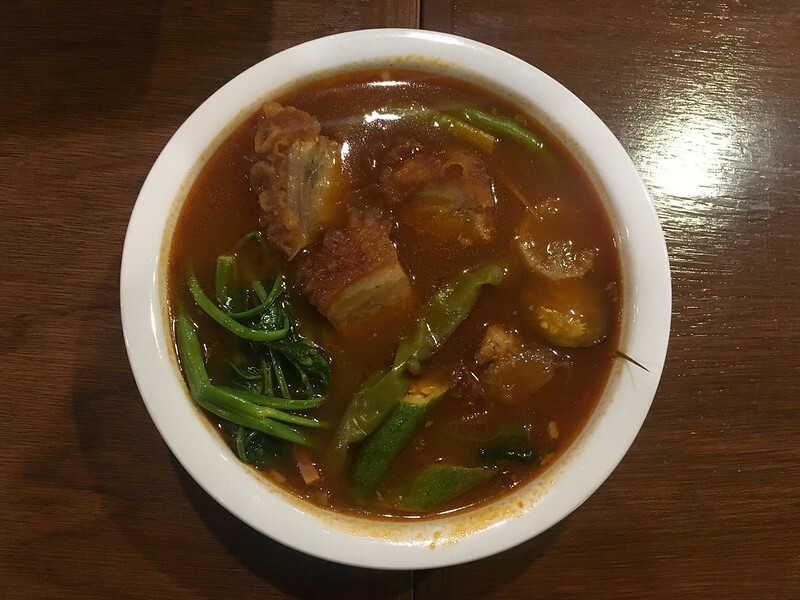 Among the chef’s number ones is the Sinigang sa Lechon Kawali (Php410). 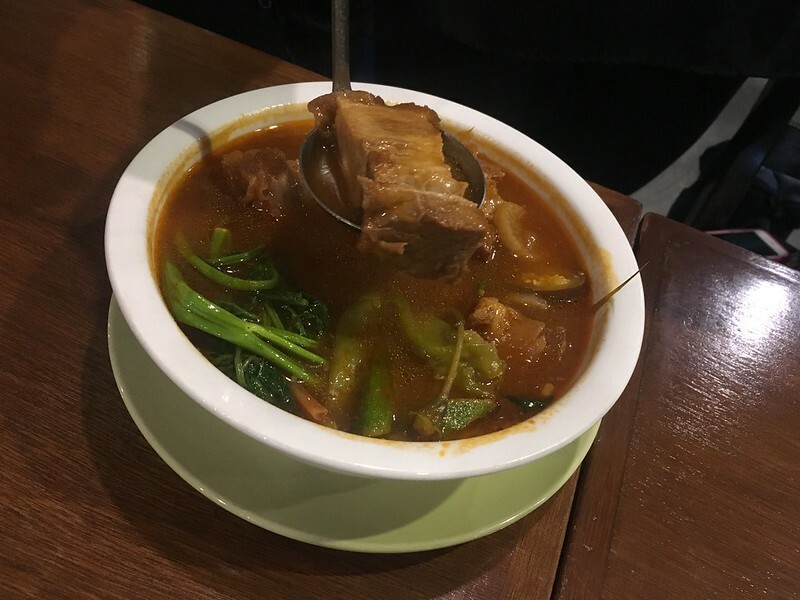 This dish made of deep-fried pork belly boiled in tamarind-sour broth with red raddish, kangkong (water spinach), sitaw (string beans) and okra has a sweet aftertaste that sets it apart from other versions of sinigang. 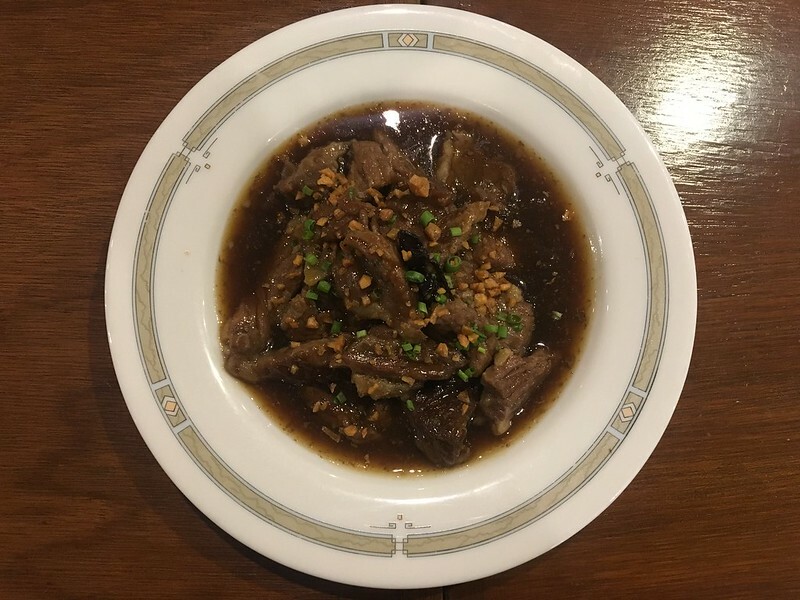 Its version of Beef Pares (Php390) on the other hand, brings slices of beef brisket stewed until tender in the restaurant’s pares sauce. 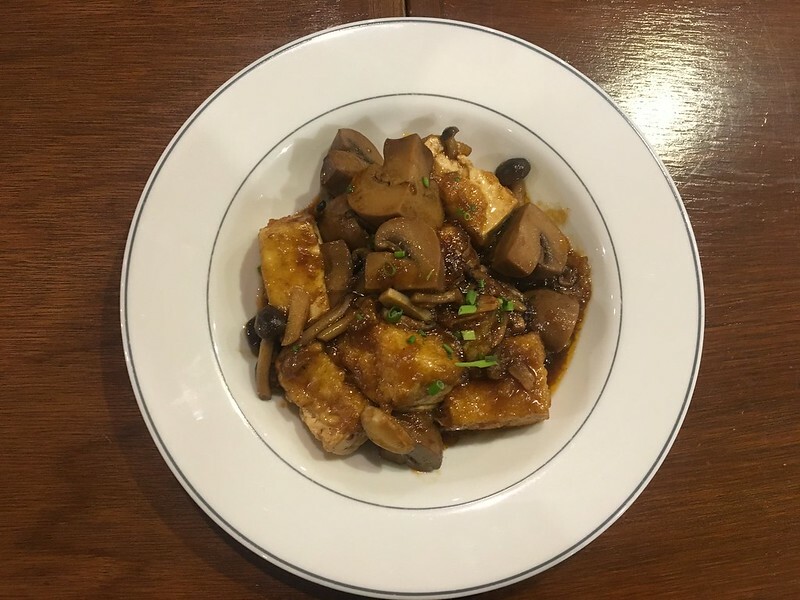 It is best enjoyed with the restaurant’s homemade chili garlic sauce. 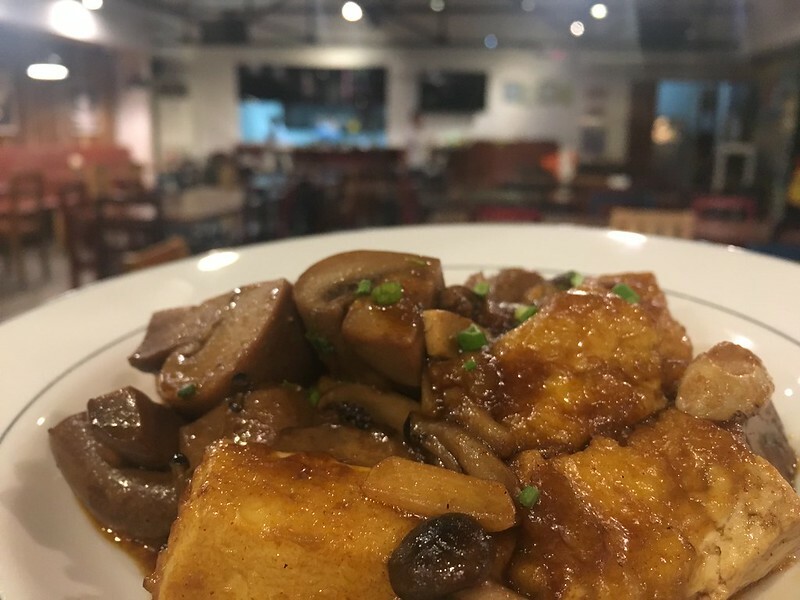 Vegetarians have something healthy yet hearty to enjoy as well: the Mushroom and Tofu Salpicao (Php180) brings a mix of button and shimeji mushrooms sauteed with deep-fried tofu cubes in a garlicky sauce. 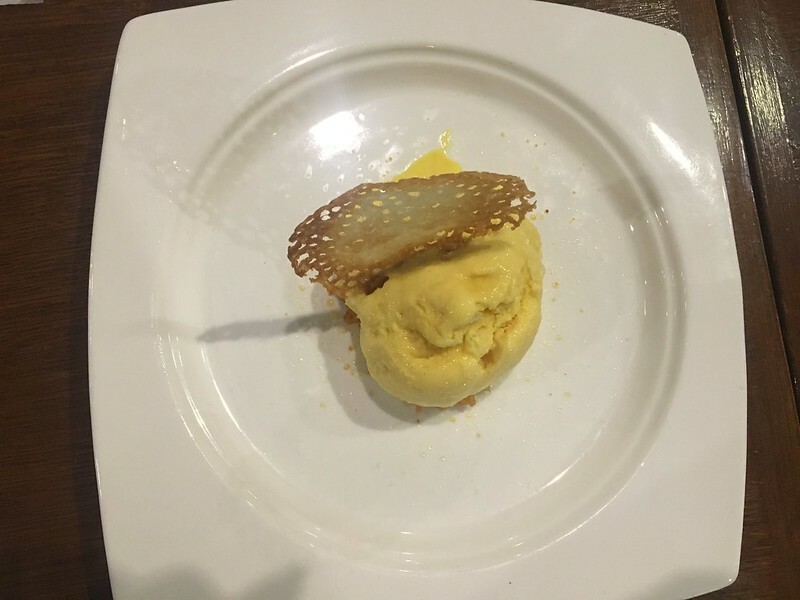 Our meal was capped with a delectable scoop of homemade Langka Ice Cream (Php70). 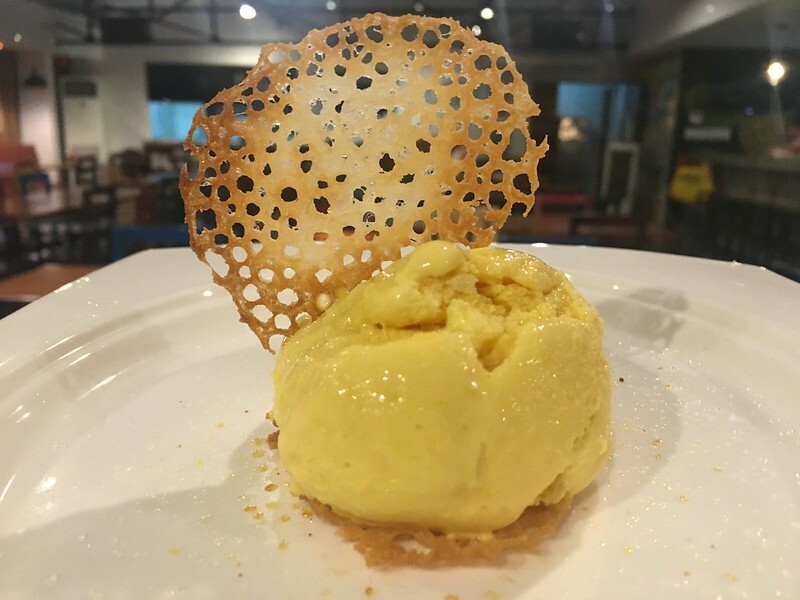 Jackfruit is a staple in many Filipino desserts but is seldom an ice cream flavor so this serving is a rare treat. 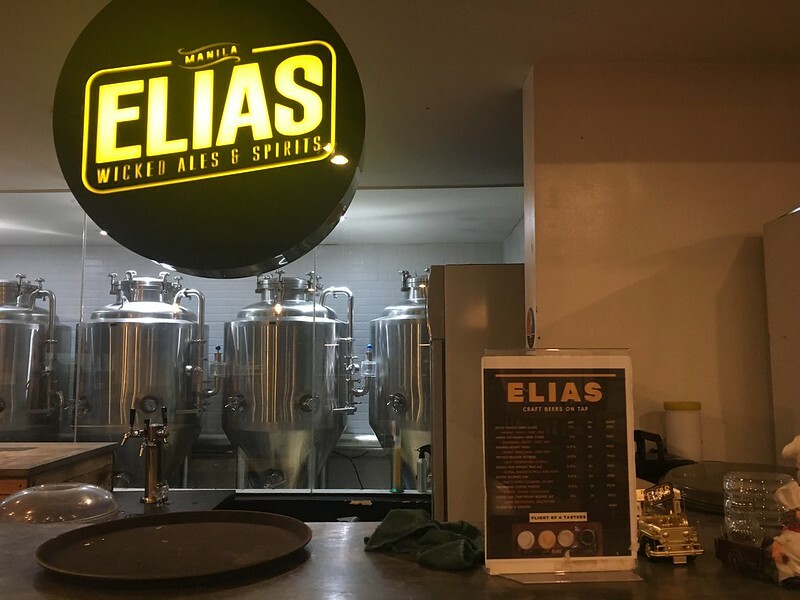 Plus, if you like your Filipino food with with some refreshing craft beers and ciders, you’re in for a treat: 13 Ubay Street is also the home of Elias Wicked Ales and Spirits. 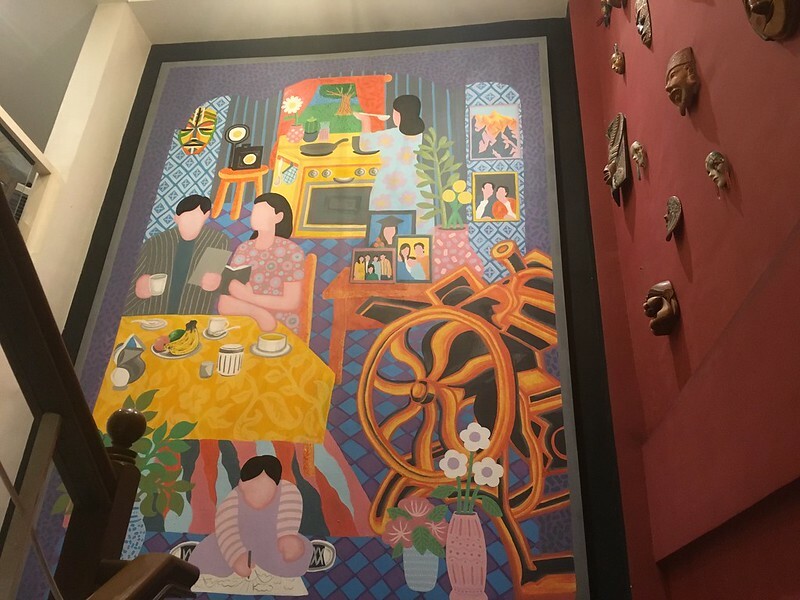 There’s much to like at 13 Ubay Street, all centered around the resto’s desire to give comfort to its diners. 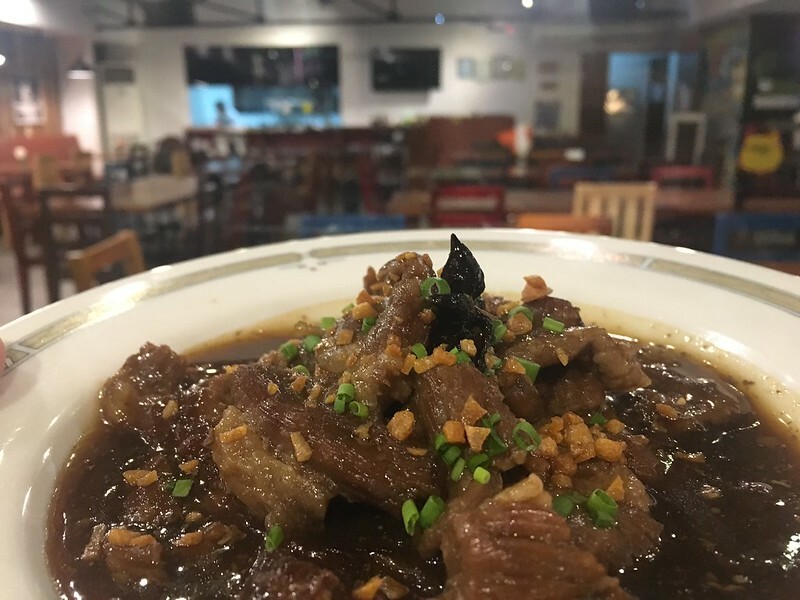 As can be gleaned from its name, this restaurant is located at No 13 Ubay Street, Santa Mesa Heights, Banawe, Quezon City. 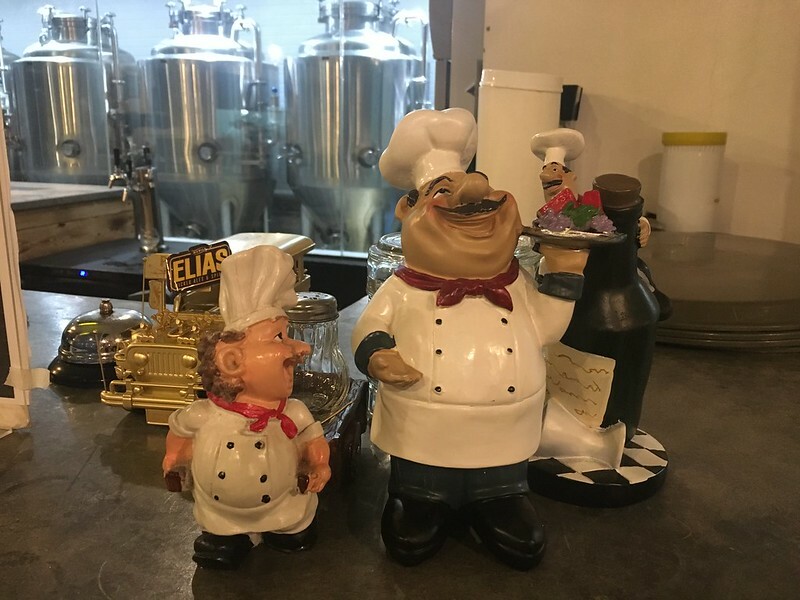 For inquiries and reservations, call + 63 2 5796484 or +63 917 8762692. 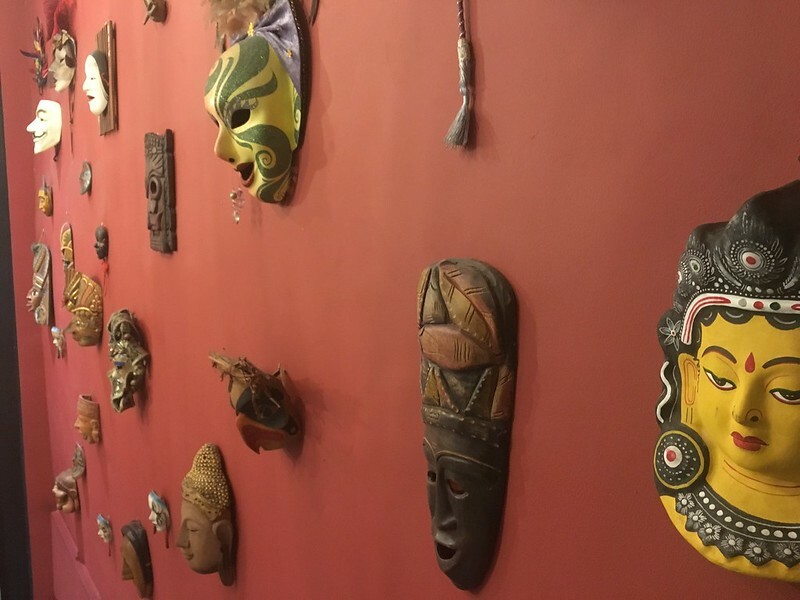 It is open daily at 11am to 2pm and at 5pm to 11pm. 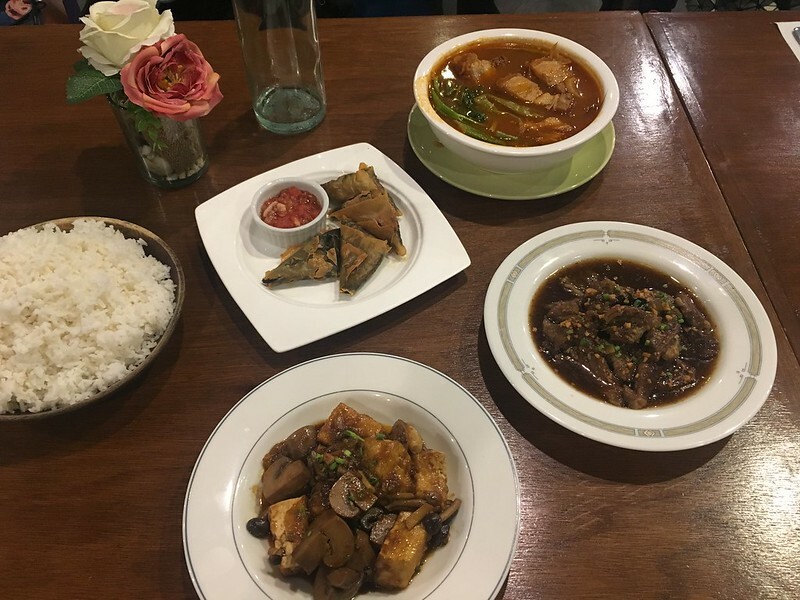 If you want to taste these homegrown dishes with a twist but don’t want to leave the comforts of your home, you will be glad to know that the resto also delivers via Honestbee. 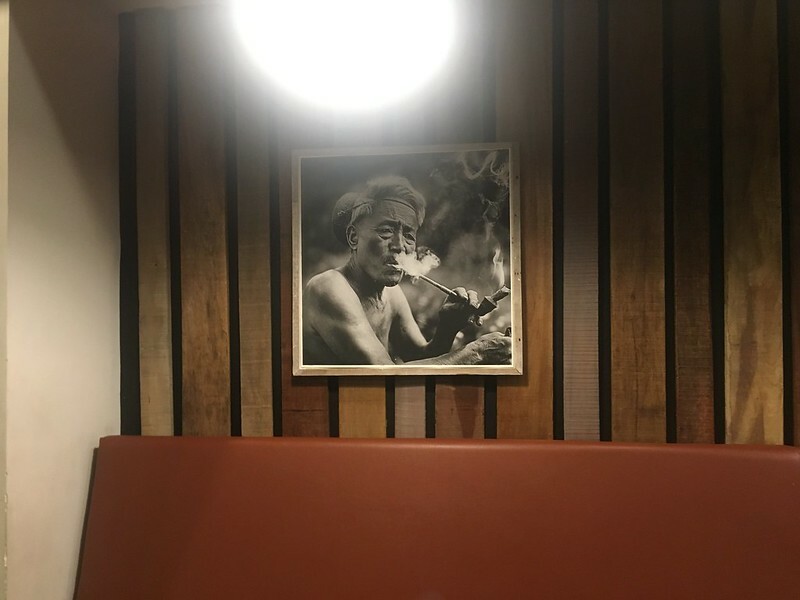 Register using this referral link and get Php500 off for a minimum spend of Php2,500. 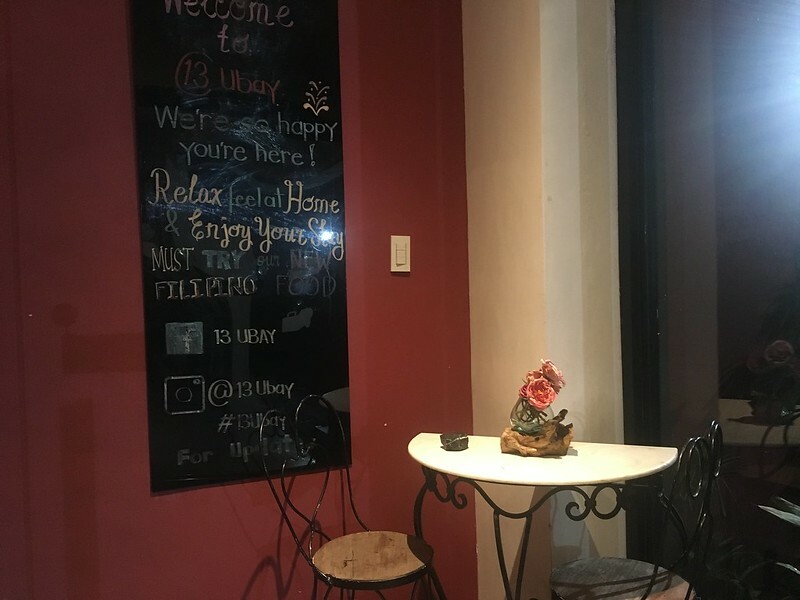 Trivia: Did you know that 13 Ubay Street also served as one of the locations of the teleserye “Pangako Sa ‘Yo”? 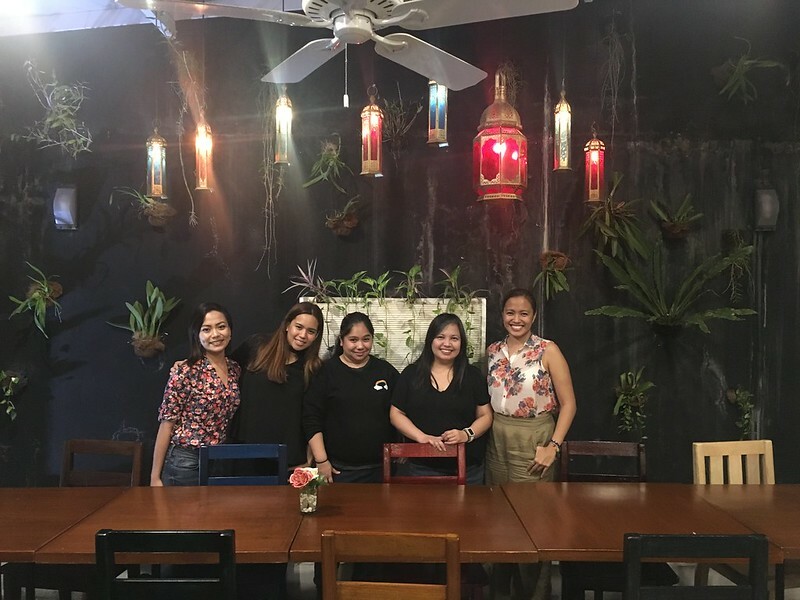 Well, your Subic trip seemed fun as well!